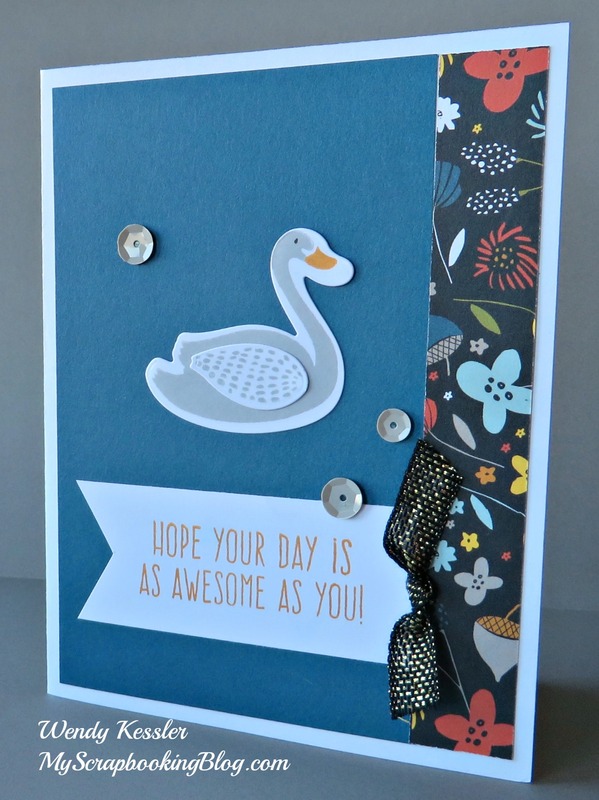 Here are the cards made from the Swan Lake Workshop Your Way Scrapbooking Kit and Thankful for You Thin Cuts Bundle. 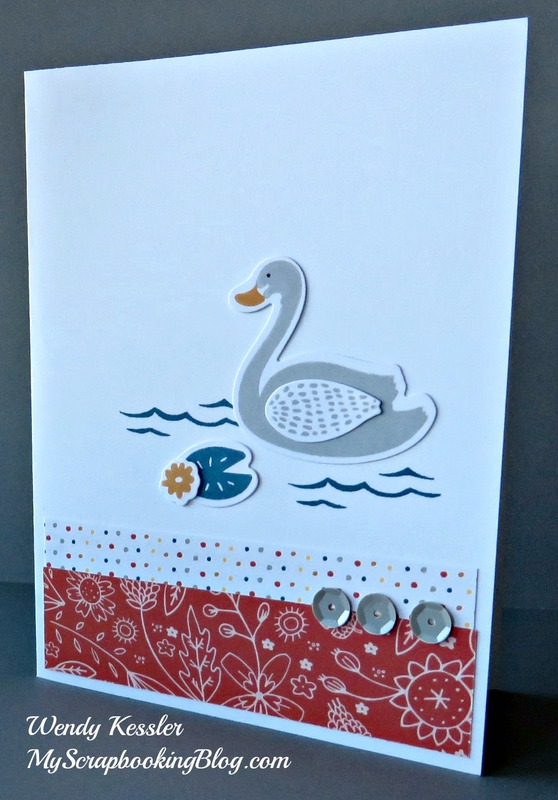 This card uses the stamp set from the retiring Workshop Your Way Thinking of You Cardmaking Kit. 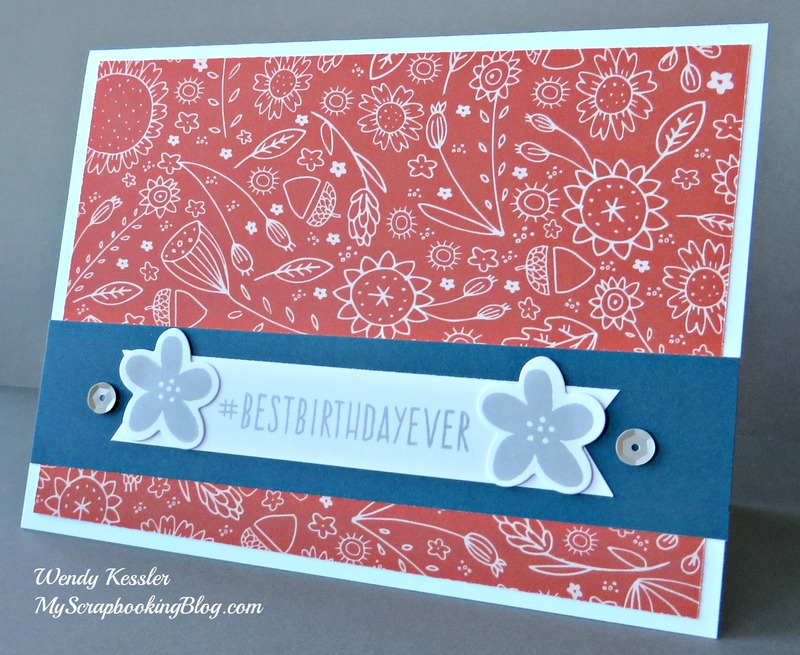 I changed it up and used the paper from the Enchantment Fundamentals collection. 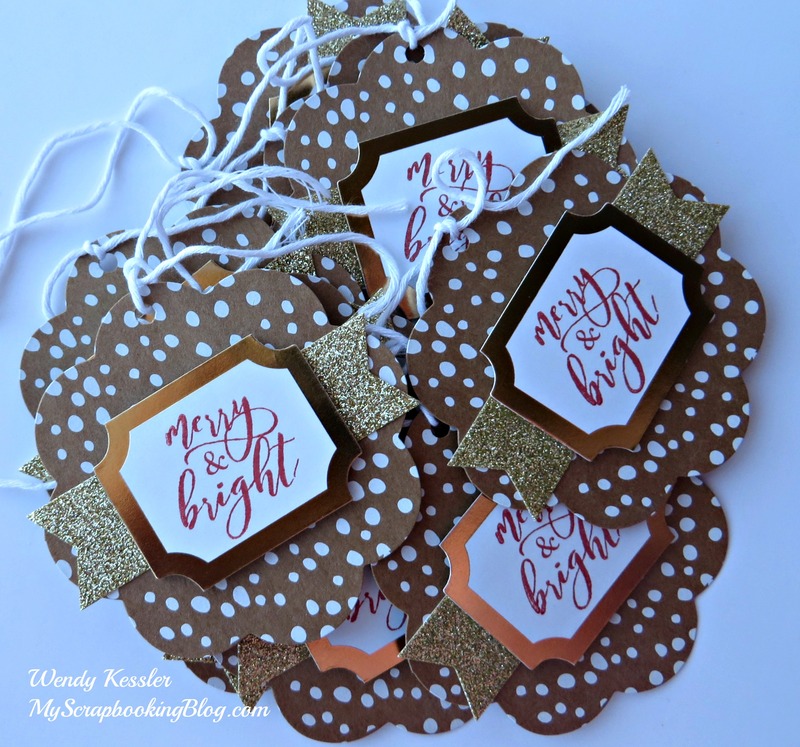 Christmas is over but you can still get these beautiful, easy to make tags and have them ready for next year. 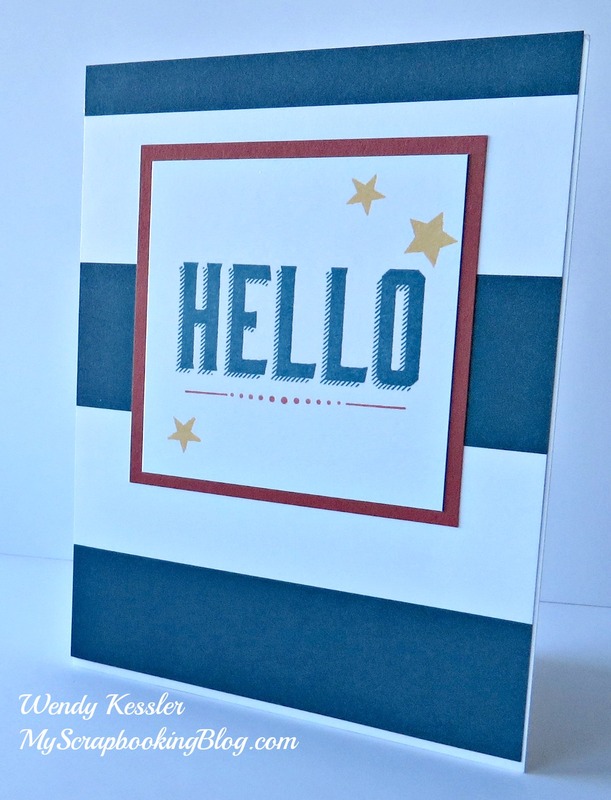 It’s the Cut Above ‘Tis the Season Tag Kit and only available through the end of the year. Workspace Wonder™ is Close To My Heart’s unique storage solution for crafting supplies and tools. Here’s how it works: Determine which crafting supplies you need to store, purchase the coordinating Workspace Wonder trays and stacks, and then stack them on top of each other to create a storage system that works for you! What’s great about Workspace Wonder is that you only purchase the parts you need, and you can continually rearrange or add more parts as your needs change. Transform your crafting space and organize your supplies in a way that works for YOU with Workspace Wonder. To get started, visit my website. ** Today only – Get a bundle deal on this planner with the Everyday Life Album for 1/2 price! ** Follow this link and scroll to the bottom. 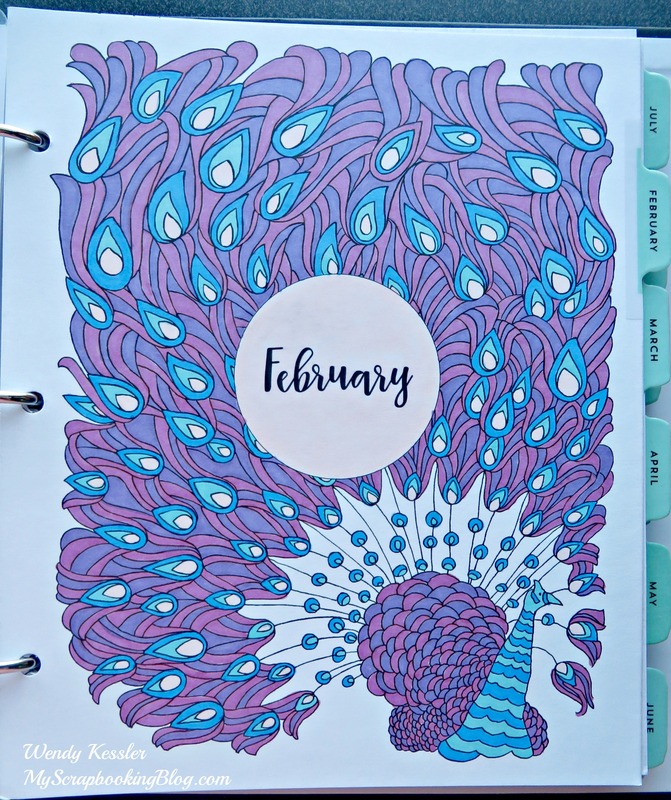 Do you have a 2017 planner yet? 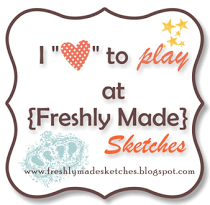 If not, check out what Close to My Heart has to offer. 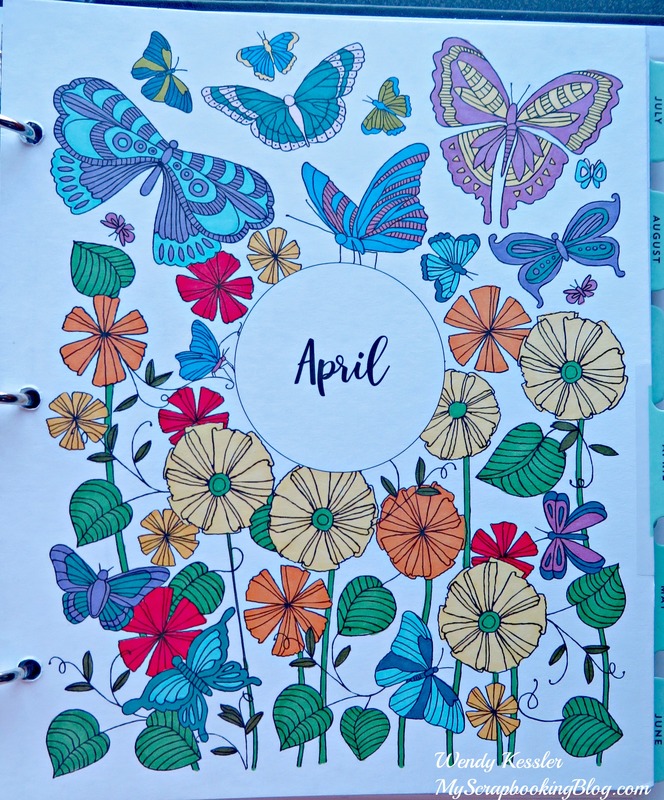 This planner includes title coloring pages for each month. 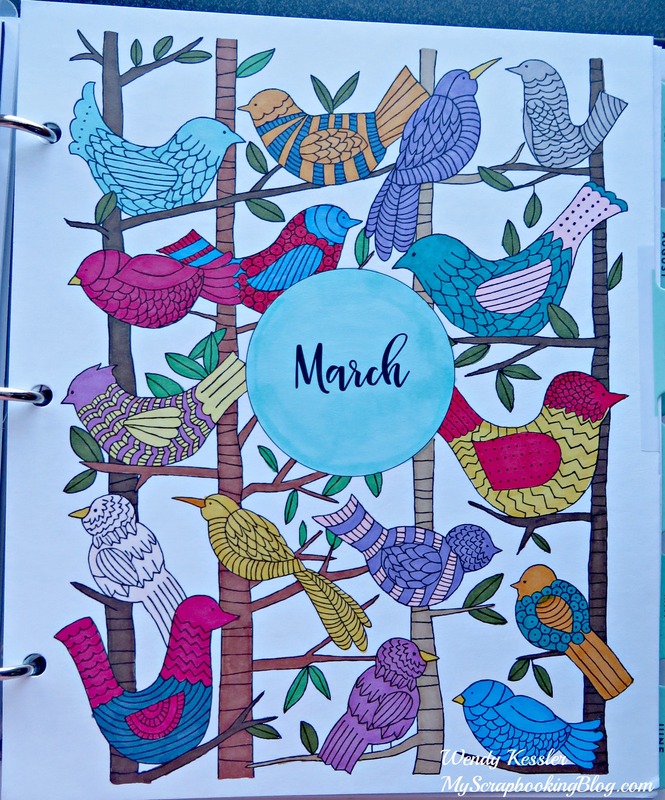 These are fun to do and a great way to relax. I did some coloring over the past couple weeks while fighting a cold. I used the ShinHan markers on the title pages. 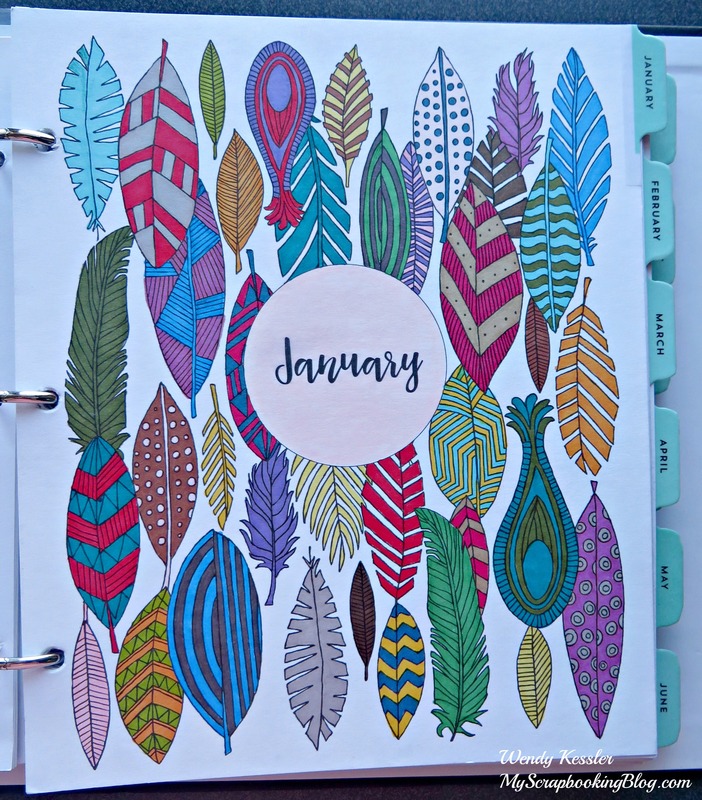 Throughout the planner on the other pages, I used colored pencils. Check out the current Planners Gonna Plan specials.